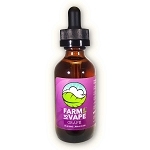 We are pleased to announce the release of three new Farm to Vape flavors; Grape, Key Lime and Pineapple. As always, we only use natural flavoring and our proprietary formula of higher than U.S.P. grade PEG 300 and PEG 400 skillfully blended to match the molecular weight of herbal concentrates. 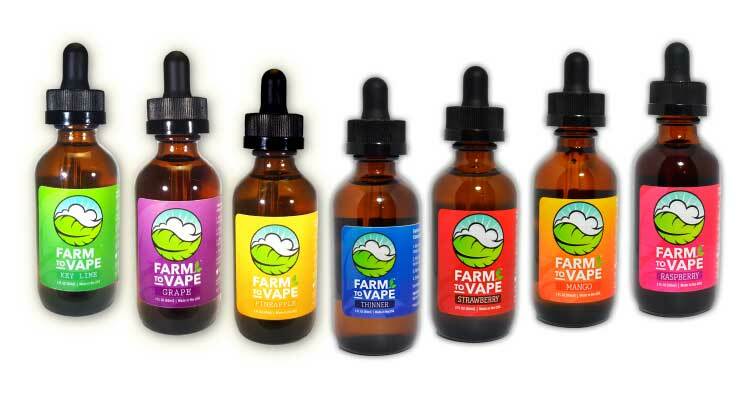 This means that you can easily turn your herbal concentrate into a natural flavored e liquid to vape in any vape pen. 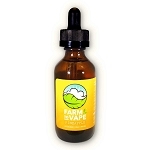 Each 60ml bottle can liquidize up to one ounce of herbal concentrate. 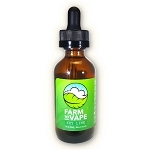 Available in 60ml and gallon sizes. More new flavors to come!